This entry was posted in 5 Stars, Contemporary Romance, New Adult and tagged 5 Stars, A must read, Book Reviews, Books, Contemporary Romance, Drink Driving, Fiction, K.A Tucker, Literature, New Adult, Romance, Ten Tiny Breaths, Young Adult by bookgossips. Bookmark the permalink. I’m so glad you enjoyed this one! 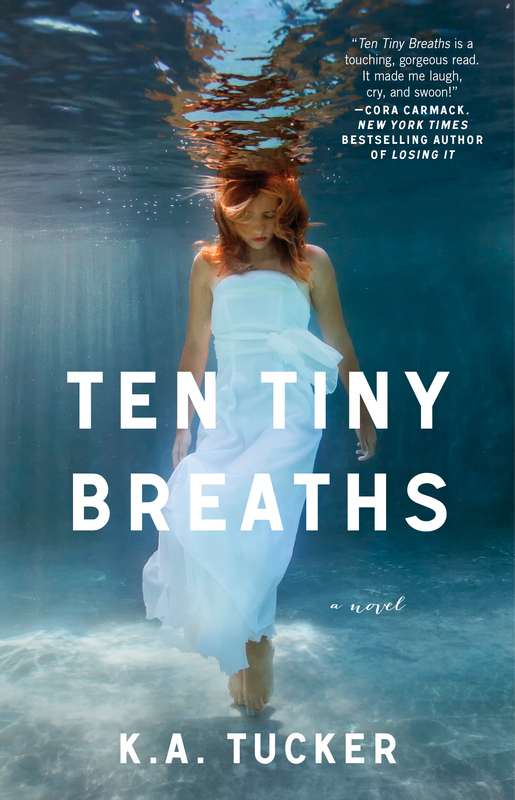 Ten Tiny Breaths is possibly my favorite NA book, for all the reasons you listed. I could go on and on, honestly. And I wish the other books were in paperback already so I could order them! Ebooks just aren’t the same for me.